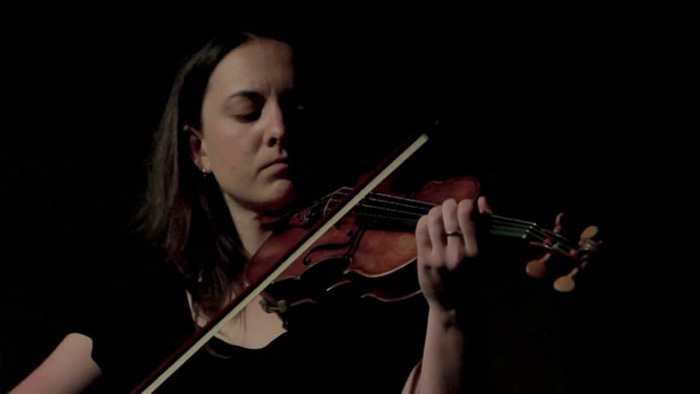 Jennifer ALLUM is a violinist specialising in experimental and improvised music. Classically trained, she studied music at York University and Goldsmiths College. She has been resident in London for more than 10 years, though grew up in the Middle East. She is a regular performer across the UK and in Europe, at venues like Cafe Oto, Ausland, and the Huddersfield Contemporary Music Festival. Improvisation collaborations include those with David TOOP, The Seen, Eddie PREVOST, Ute KANNGIESSER, Dimitra LAZARIDOU-CHATZIGOGA, Clive BELL and Marjolaine CHARBIN. 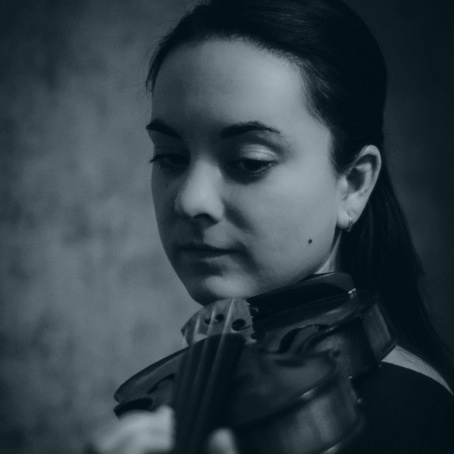 Jennifer’s playing has been described as “resolutely free of flourish and standard violinistic mannerism, inhabiting instead a soundworld that is austere, mesmerising, and speckled with glimpses of latent violence.” Her recordings are available from Matchless Recordings and Trestle Records, with a forthcoming release on Confront Recordings.